You have to consider many factors when looking for a new place in Metro Manila. It would be unwise to grab the next “condominium for sale in Makati” that you find on listings without knowing the right buying strategy. One approach has to do with timing. When is the best time to buy a condo? It’s usually when it’s a buyer’s market. The odds will tip over in your favor then because it means the prices are low; too many sellers, not enough buyers. But with a seller’s market bidding wars are more common, resulting in higher prices. So What’s the State of the Real Estate Market in the Philippines? The country experienced slow economic growth in the first nine months of 2018. The property sector, on the other hand, stayed resilient. Most of its major segments, like residential and office, got record-high demand and supply throughout the year. There will be challenges, such as rising interest rates and inflation, which may not be in favor of low to mid-income individuals. Construction delays may also occur due to the lack of sufficiently skilled workers and right-of-way issues causing projects to press pause in their developments. 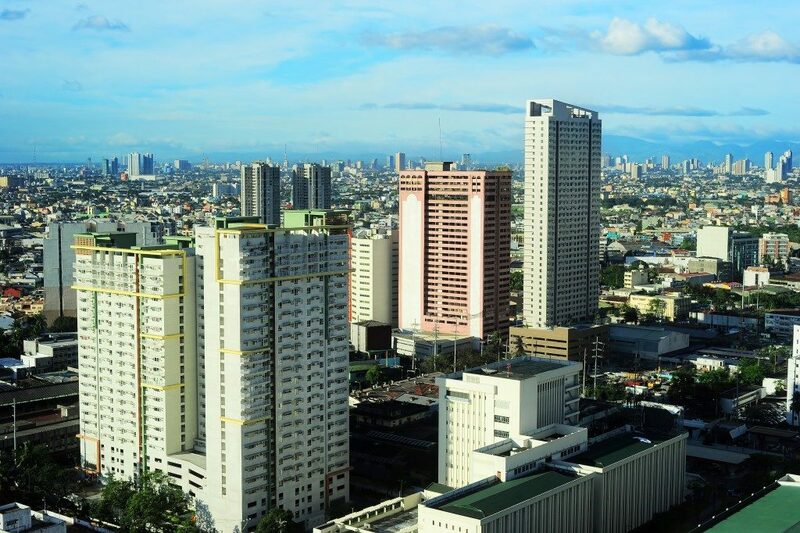 But flexibility will be the redeeming factor of the Philippines’ property market this 2019. There will be a strong demand amid the challenges. Plus, the preferences of tenants are ever-evolving, so the real estate market is looking good. The costs of buying a property over renting one are different. You will have to consider many things to know which choice best suits your needs. For instance, you may want to compare the price-to-rent ratio. When it comes to total rental costs, the expenses usually include the rental fee and renter’s insurance. Total ownership costs, on the other hand, include taxes, insurance, closing costs, association dues, and more. Take a look at the economic perspective of things. Will it make more sense, given the state of the economy, to purchase a condo or not? NerdWallet, on the other hand, advises that if you stay in the property for four years, buying is cheaper than renting. Check your budget and your source of income. 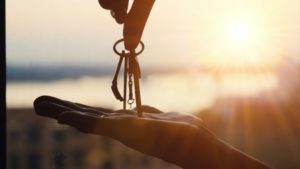 A stable source of income will give you the confidence to buy a condo, but you have to make sure that you have enough savings for unprecedented costs. The condo living culture is sweeping most residents of Metro Manila. It’s more ideal to live in a condo because it’s hard to find land in the city. It’s also less upkeep and you’ll have access to multiple amenities, from a swimming pool to a gym. But the decision should match your needs and your budget. When the prices are significantly higher, the market may be in a bubble. Stay updated on listings. Compare historical sales from the prices of the properties today. Look for the location that suits your lifestyle, transportation, and safety preferences. The right condo is just around the corner; you need only to wait and prepare.